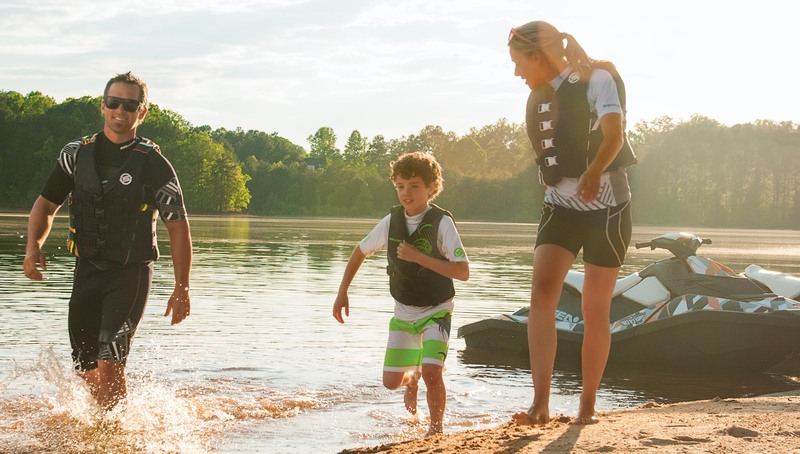 Summer is the perfect time for high quality family fun and spending the summer on the water is something that everyone from the kids to the grandparents enjoy! 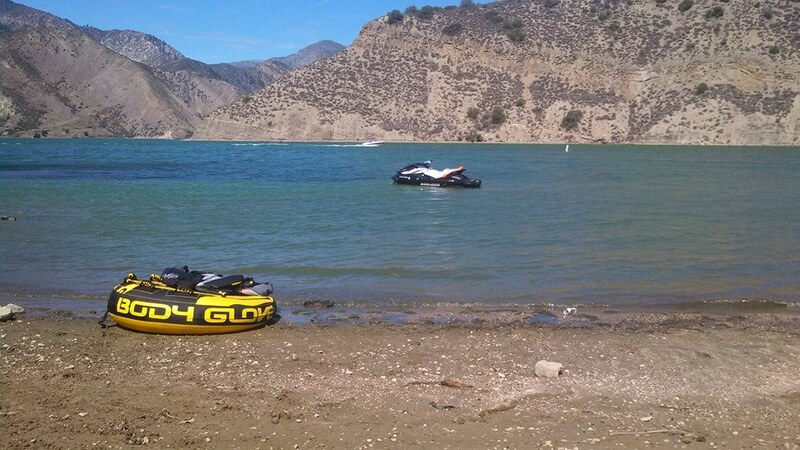 Labor Day is just around the corner and this marks the end of the summer for most locations in North America. 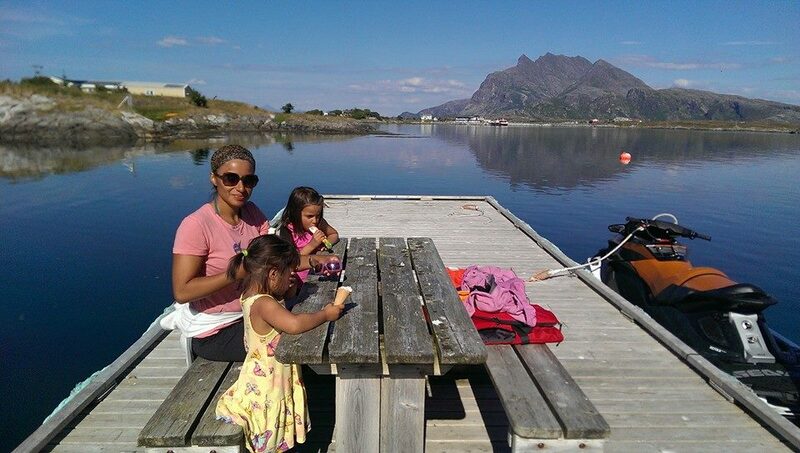 Once Labor Day rolls around most of us are getting the kids ready to go back to school, starting to think about warmer clothes and get back into the groove of school. 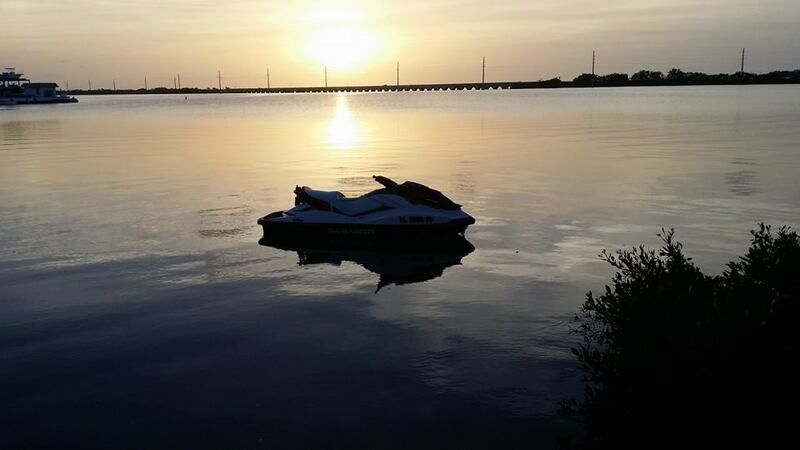 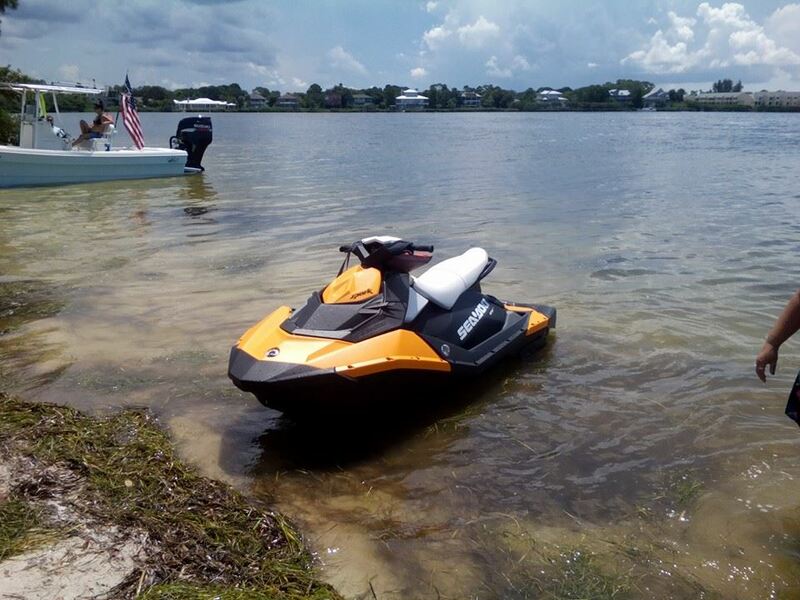 The next big break will be over Thanksgiving and most Sea-Doo watercraft owners will have finished winterizing their beloved Sea-Doo and plan to spend this holiday with family and friends enjoying the cool weather and eating (of course). 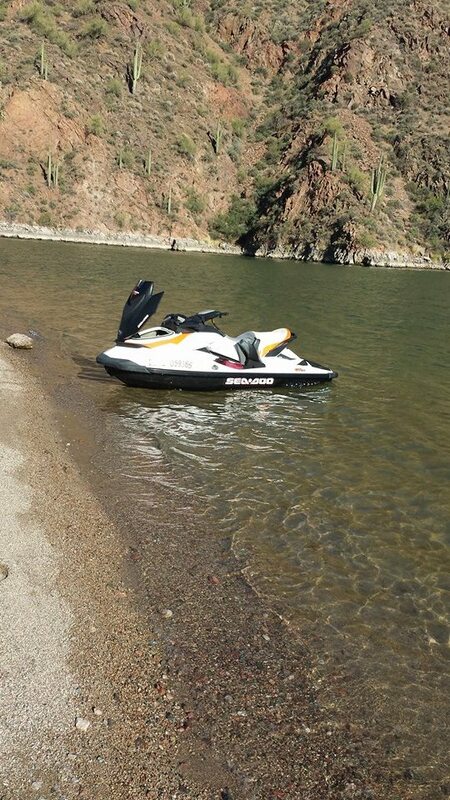 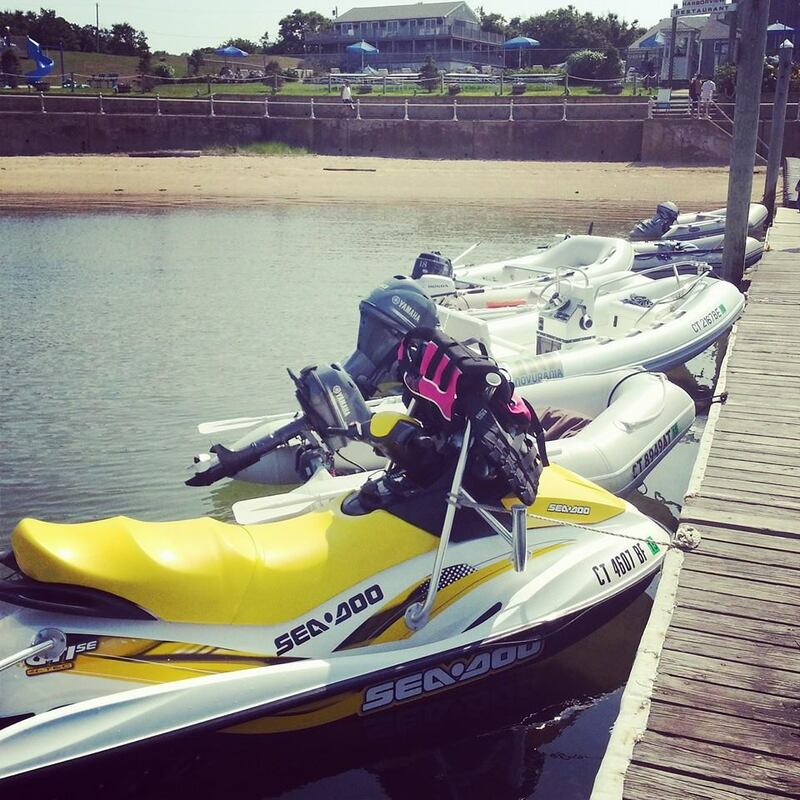 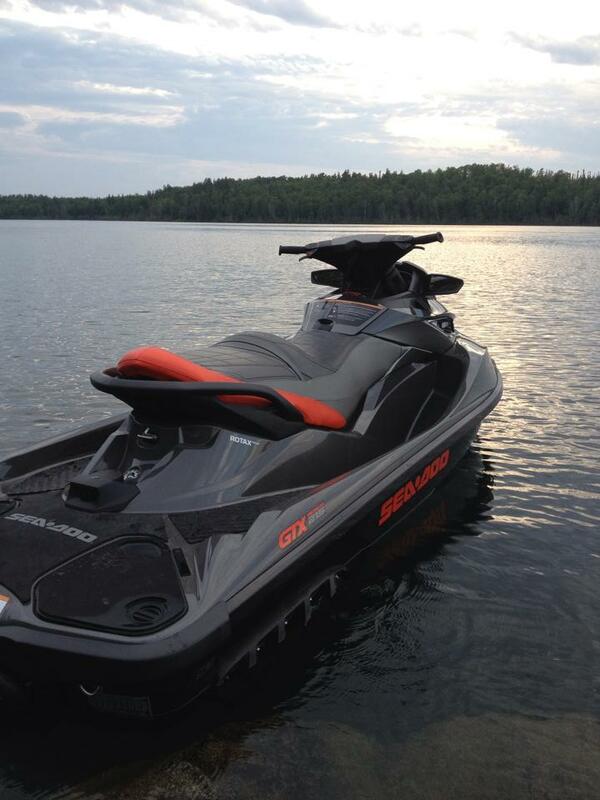 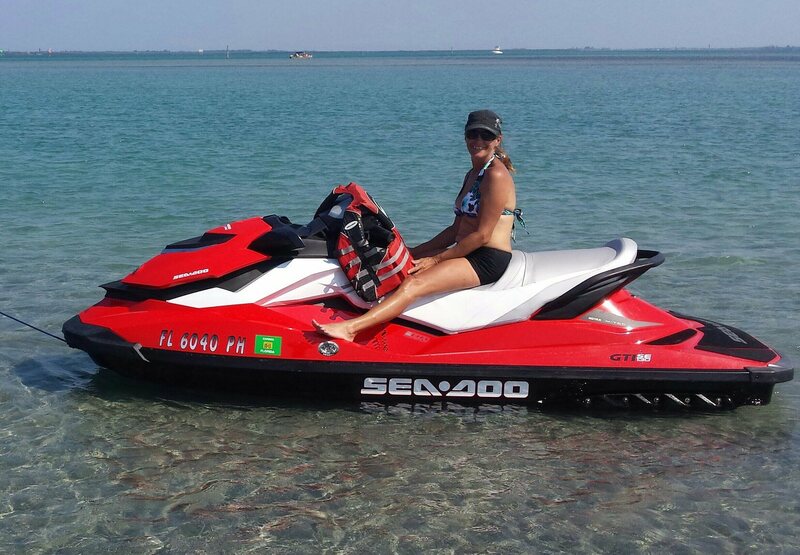 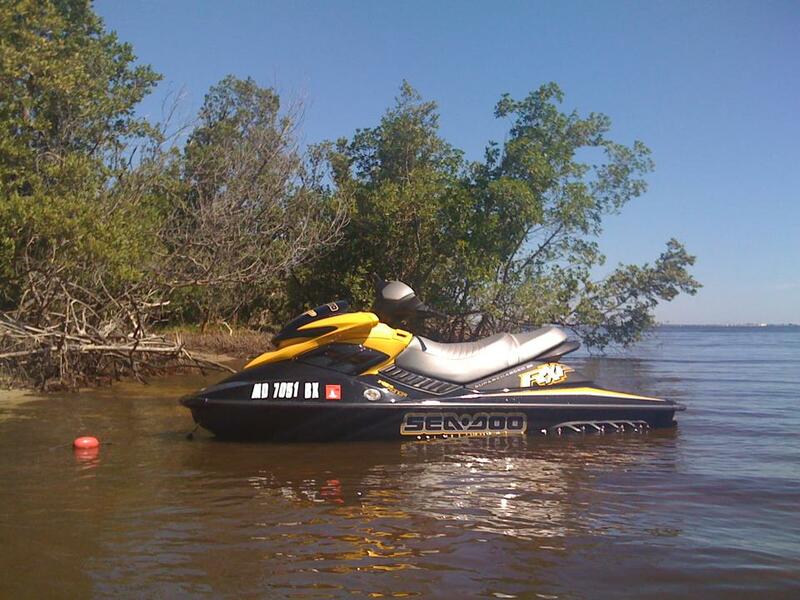 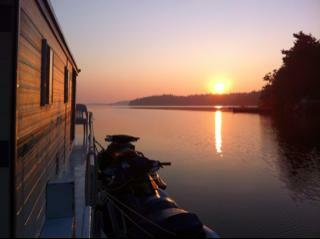 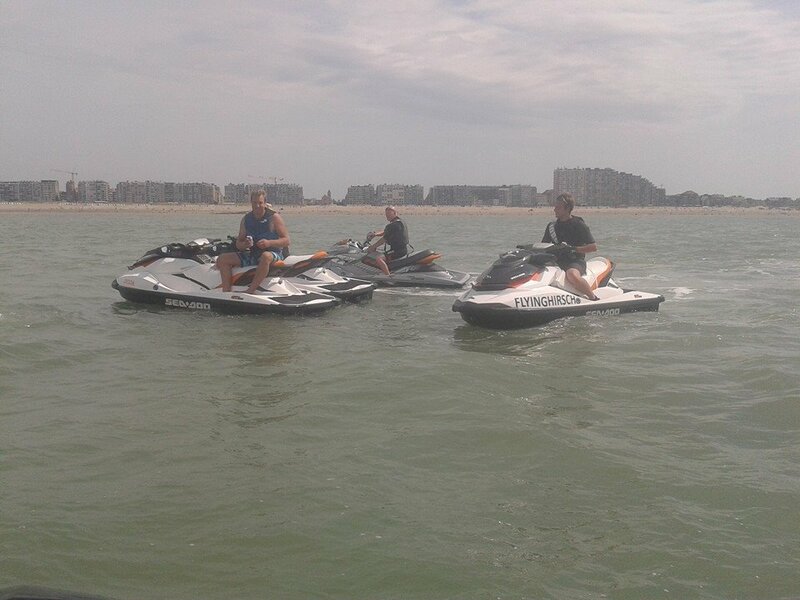 Not so fast, we’ve still got a few weeks left to enjoy the Sea-Doo! 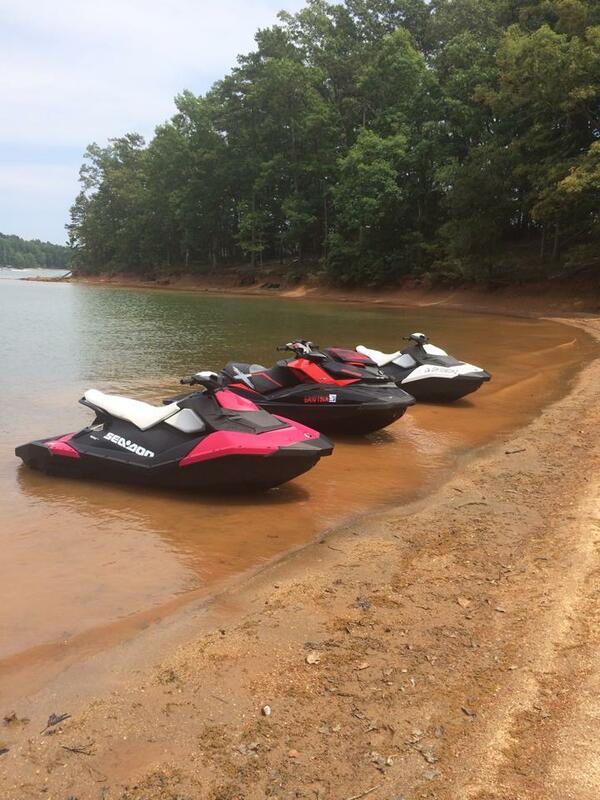 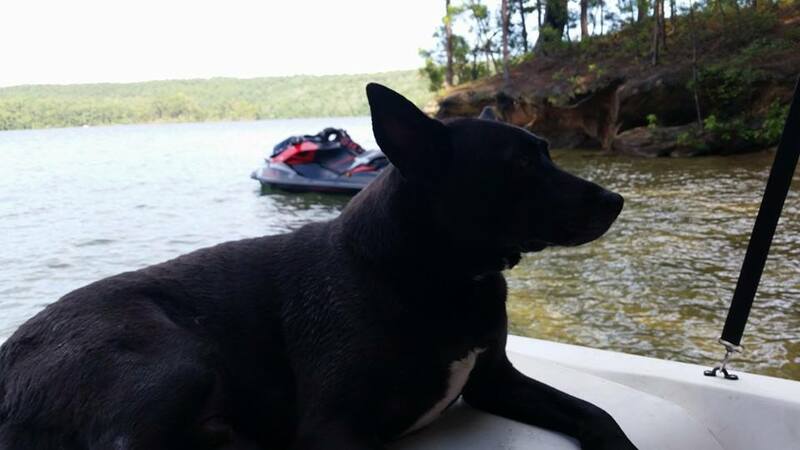 We asked our Facebook fans where they’ve been spending time on their Sea-Doo watercraft… use this as inspiration for YOUR end-of-summer get away!